Why don’t your high gloss tiles look as shiny as they did in the showroom? 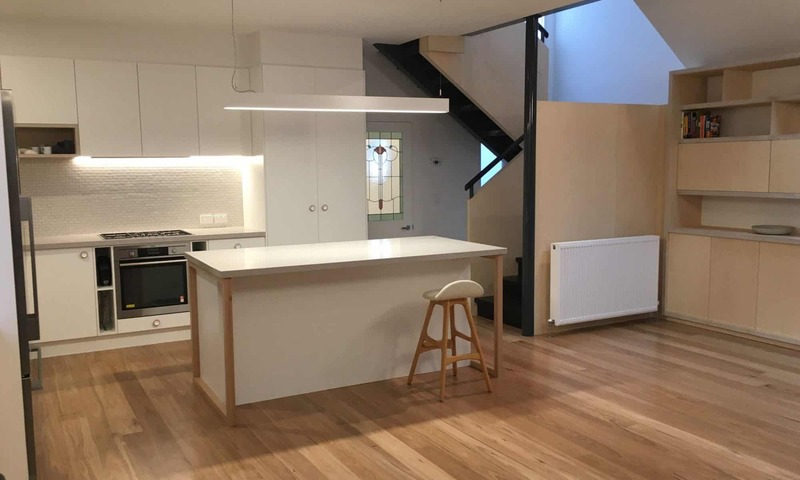 Uralla Solutions is a boutique Interior Design and Decoration business based in Melbourne. In designing our projects we strive to deliver thoughtfully considered interiors for the modern lifestyle. To inspire clients to explore and create their ideal haven is a real joy and we all deserve to live in a space we love. Most people dream of having beautiful homes and interiors. Many of us feel overwhelmed with choice or aren’t really sure what will work. Often, we live with what we have because we’re scared of not getting it right. A collaboration with No Fuss Kitchens enables us to specialise in bringing to life your dream kitchen, laundry, bathroom, and al fresco areas as well as a wide variety of specialised cabinetry. The vision of the team is to provide high quality work with exceptional service. Improving our lifestyles can be easier than you think.